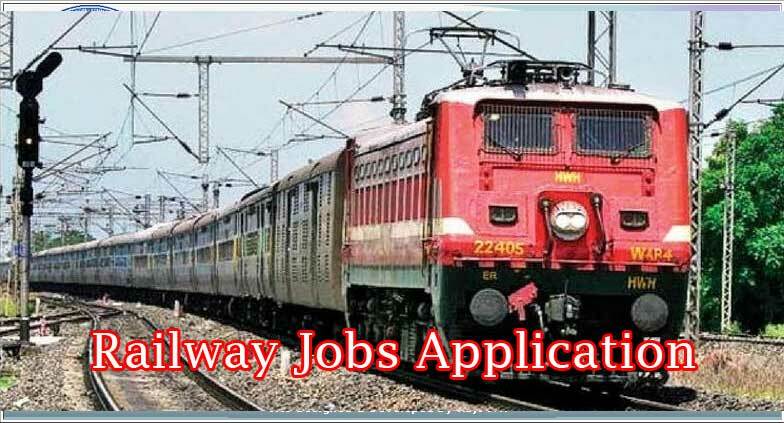 NER Recruitment 2018 – Apply Online for Technician, Staff Nurse Posts: North Eastern Railway (NER) has advertised a notification for the recruitment of 350 posts of Technician, Staff Nurse vacancies. Eligible candidates can apply online from 01-07-2018 to 30-07-2018. Other details like age limit, educational qualification, selection process & how to apply for NER Jobs are given below. Selected candidates will get Rs.5,200 – Rs.20,200/- with Grade Pay by the Recruiting Organization.